We have several customers in Hamilton and Burlington area whom we service for all type of Network cabling, Fiber optic services and Security Camera installation services on regular basis. Whether it’s a new installation for an office or warehouse or simply add new data drop to the existing setup, we are the top rated Cabling company in Burlington. Expert Network cabling installers specializing in Cat6, Cat6a, Cat5e Cabling services for all types of commercial businesses including offices, warehouses, retails and service organizations. 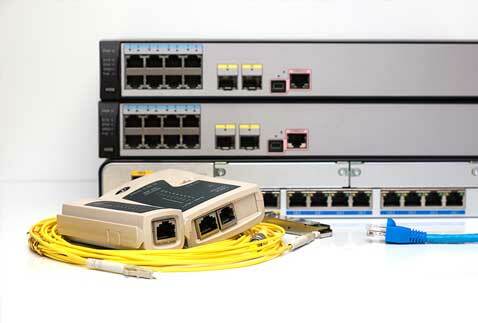 We are expert in all types of Fiber optic cabling including Fiber terminations, Fiber splicing, installation of Single mode, multimode, indoor and outdoor cabling services. 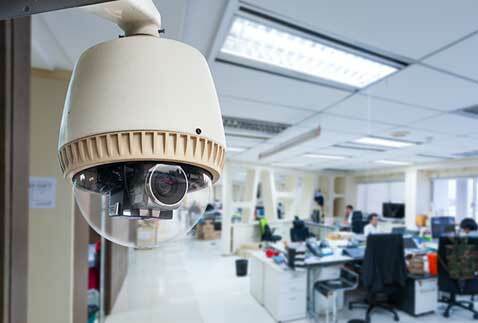 We do Commercial only CCTV installation services in Burlington, Hamilton and surrounding area. 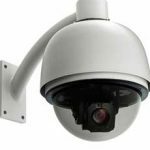 We supply and install High Definition security cameras that integrate with your IT Network and provide 24 x 7 security. We install all types of data cabling including Cat 6, Cat5E and Fiber optic cable all types of businesses in the city of Hamilton and Burlington. We offer free on-site surveys to understand the cabling requirement and then send formal quotations based on the quantum of work. During the survey process, if you need any consulting regarding the type of network cable or even a requirement of fiber-optic, technicians are always very helpful and would be happy to suggest you the best possible options for a seamless network. Apart from Ethernet Cabling, we also offer a range of cabling services including CCTV installation, fiber-optic splicing and termination, access control system, electrical services and more. So if you are looking for a new installation or need to add some additional drops to your current setup or even need services such as cable removal, contact our team and we would be happy to send you a suitable quote. 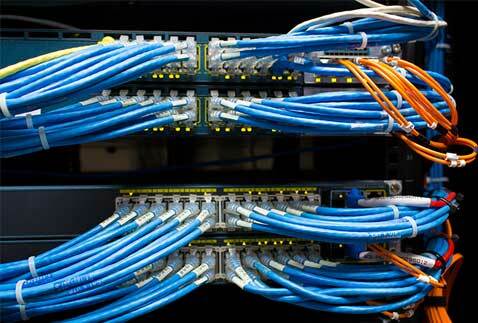 We always use the best cabling material which is warranted for life. We also fully warranty our workmanship for 100% piece of mind. I’m very pleased with the work provided by the techs from Cablify, always helpful, knowledgeable and willing to go extra mile to help us. 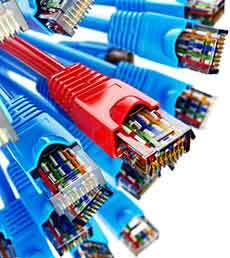 Very happy with Cablify team for the Cabling job in our office. They were assigned to add new Data runs and Cable management. Very clean and professional job by the team. Highly recommended!